The process of producing lithium from brines is generally much lower cost than that from hard rock minerals. Current global production of lithium is highly concentrated, both geographically and in corporate ownership. Approximately 85% of world production comes from Chile (Sociedad de Quimica Minera de Chile SA, or SQM, and Rockwood Lithium), Argentina (Orocobre FMC Corp), and Australia (Talison Lithium). Lithium brine bodies in salt lakes, or salars, are formed in basins where water which has leached the lithium from the surrounding rock is trapped and concentrated by evaporation. 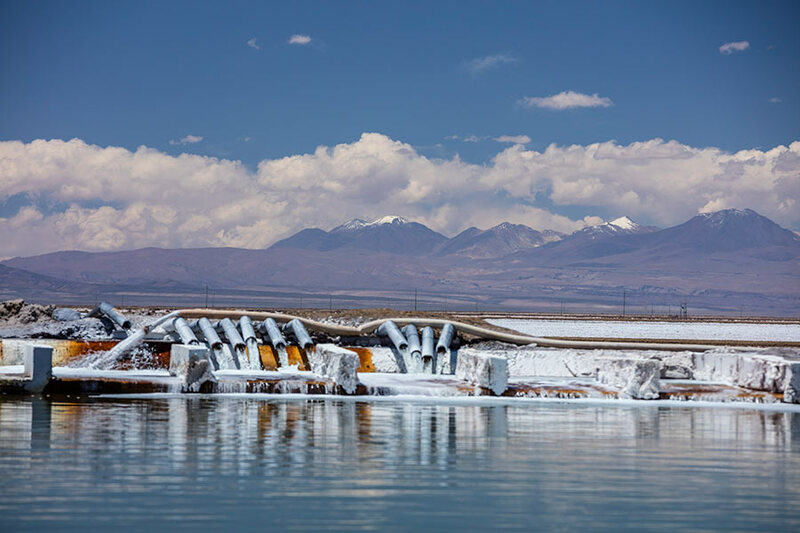 The process of extracting the lithium from brines involves pumping the brines into a series of evaporation ponds to crystallize other salts, leaving lithium-rich liquor. This liquor is further processed to remove impurities before conversion to either lithium carbonate or lithium chloride for further upgrading to lithium hydroxide. The majority of the products from the brine operations are destined for the chemical application markets, with the remainder consumed in technical applications. Nearly one-half of the world’s lithium production comes from lithium brines in an Andes mountains’ region encompassing parts of Argentina, Chile and Bolivia (no current production). This area is often referred to as the “Lithium Triangle” and the primary brines are illustrated below. 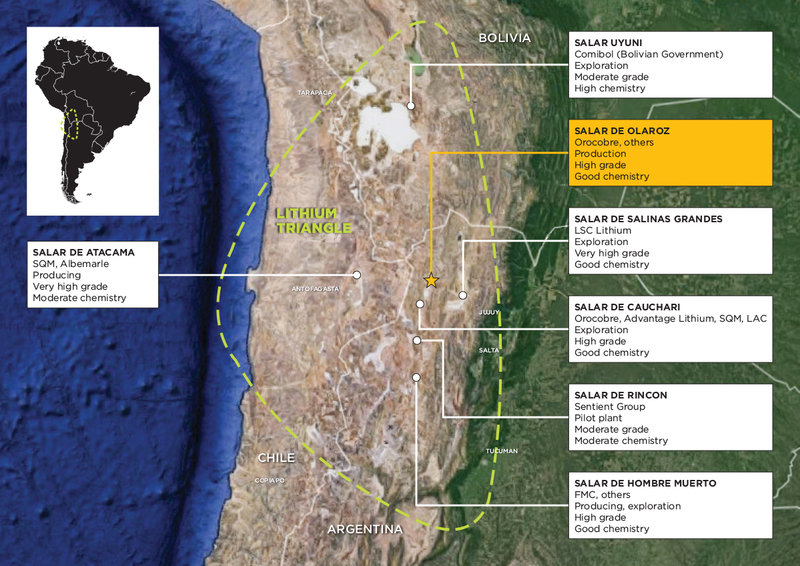 In the mid-1990s, the development of these large-scale, low-cost brine resources in Chile and Argentina by SQM, Rockwood and FMC fundamentally changed global lithium supply. With its cost advantage over mineral-based production, brine producers lowered prices to gain market share, resulting in closure of mineral conversion plants in the USA, Russia and China. Lithium can be contained within hard rock minerals. There are three lithium minerals commercially mined today: spodumene, petalite and lepidolite. Spodumene is the most important commercially mined lithium mineral given its higher inherent lithia content. Both open pit and underground mining methods are used to extract lithium minerals. Typically, the mineralized rock contains approximately 12% to 20% spodumene, or approximately 1% to 1.5% lithium oxide. 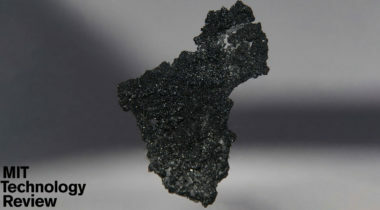 Once extracted, the lithium mineral ore is crushed and subjected to a number of separation processes to upgrade the lithium content by removing waste materials. Different separation processes will produce concentrate with differing levels of lithium content, which can be used in either the technical or chemical-grade markets. Chemical grade lithium concentrate sold to chemical producers undergoes additional processing through the sulphate route process to convert the chemical-grade lithium concentrate to a variety of lithium chemicals including lithium carbonate, lithium chloride and lithium hydroxide. Operating costs at mineral conversion plants are largely dependent on the prices of key raw materials (namely spodumene, sulphuric acid and soda ash) and energy. Soda ash in particular is an energy intensive chemical. 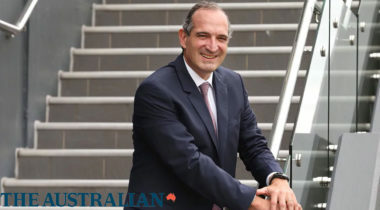 Australian-based Talison produces the vast majority of lithium from minerals and accounted for 70% of global lithium mineral production in 2012. Talison is currently the main supplier of spodumene concentrates to the Chinese market.